Scott Adams contributed this article on grassroots organization to The Campaign School. Scott is a bonafide campaign professional who wrote the book on grassroots organizing. He cut his political teeth in the Great State of Minnesota running Paul Wellstone’s successful bid for US Senate back in the 1980’s. Since then Scott has further distinguished himself nationwide as a campaign field organizer, union organizer, media and press consultant, and direct mail expert. Scott has probably forgotten more than most of us will ever know about field organizing. We are grateful to have Scott Adams share some of his observations taken from nearly thirty years of non-stop political engagement throughout the United States. 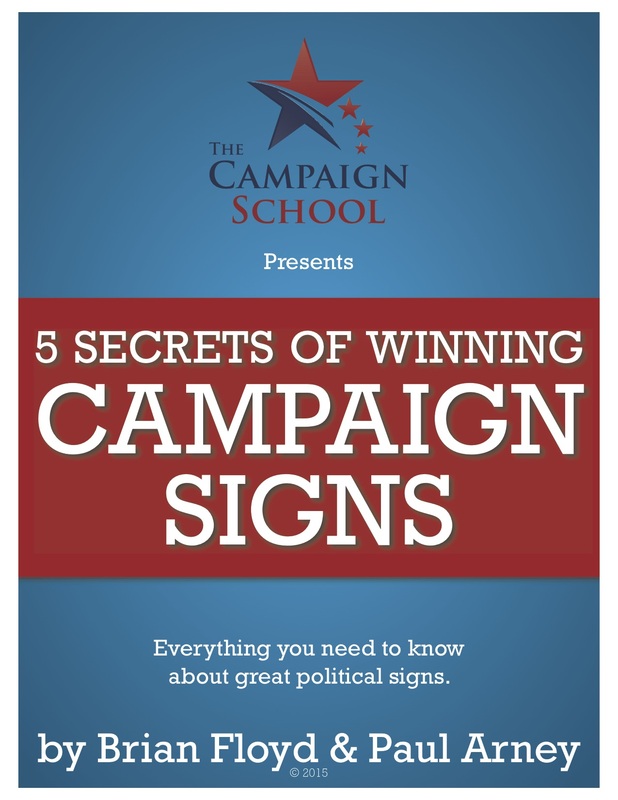 Candidates and campaign managers are always asking consultants how they can set up a grassroots campaign. Dynamic, successful grassroots campaigns, from school boards to presidential campaigns, require both a commitment to devote campaign resources to a field operation and a candidate who has earned local support through years of service dedicated to improving their communities. President Obama is the standard bearer of how it is done on a national stage. Bernie Sanders’ presidential campaign is the best example of a grassroots-fueled campaign in the 2016 cycle. Progressive champions like US Senator Russ Feingold (Wisconsin), who is running a grassroots campaign to reclaim his former seat, and the late US Senator Paul Wellstone (Minnesota) have done it in statewide races. You have seen it happen in local races. First-time candidates who have earned the respect and loyalty of their particular community can bring a ready-made base to their campaigns. Teachers, educators and college professors, who have inspired their students to improve their lives and their communities, have a built in bench of supporters who are ready to return the favor. Oftentimes, these students have gone on to work as community, union, and progressive issue organizers and bring key experience to campaigns. Rank and file union activists, who have earned the trust of their union brothers and sisters, can also bring dedicated volunteer workers who want to go beyond the one or two days their unions ask them to volunteer. Community activists also bring strength in numbers as candidates and electoral results in local races show these candidates winning, sometimes against all odds, in their neighborhood precincts. Campaigns become one more way for a community to organize on important local issues, thus, volunteers are willing to go the extra mile for their favored candidate. All the loyalty in the world will not carry a campaign far without a well-functioning, efficient and growing field operation. While consultants can assist on strategies and tactics like: message, campaign literature, graphics, logos, polling, endorsements, candidate skills, fundraising, compliance, earned media and targeting, they can’t do much for field without a campaign staff field director. The nuts and bolts of running a field campaign is endless: from recruiting volunteer leaders and student interns; to setting up phone, community events, and canvass walk operations; to implementing voter targets and processing voter IDs; and to adjusting persuasion messages and ramping up the final Get Out the Vote. A field director not only has to run this growing and demanding operation, he or she needs to make sure volunteers are valued and that their time is used efficiently and effectively. Campaigns become vibrant, growing organizations when volunteers feel a sense of ownership in it. When a candidate inspires his or her base of supporters, earns the trust of voters and invests in a field operation, good things happen at the grassroots level. Scott Adams is the Principal of Scott Adams Strategies. Scott served as US Senator Paul Wellstone’s Political Director. He authored the article Remembering Paul Wellstone for Salon. Scott also works with Shebops Productions to produce campaign and issue ads. Samples of the ads can be found at at this link.